 Prima Cider is a family owned and operated business. I began making craft cider in 1980 out of my basement. When friends and family joined us for dinner the evening always started with cider. It was the unfamiliar drink everyone enjoyed. 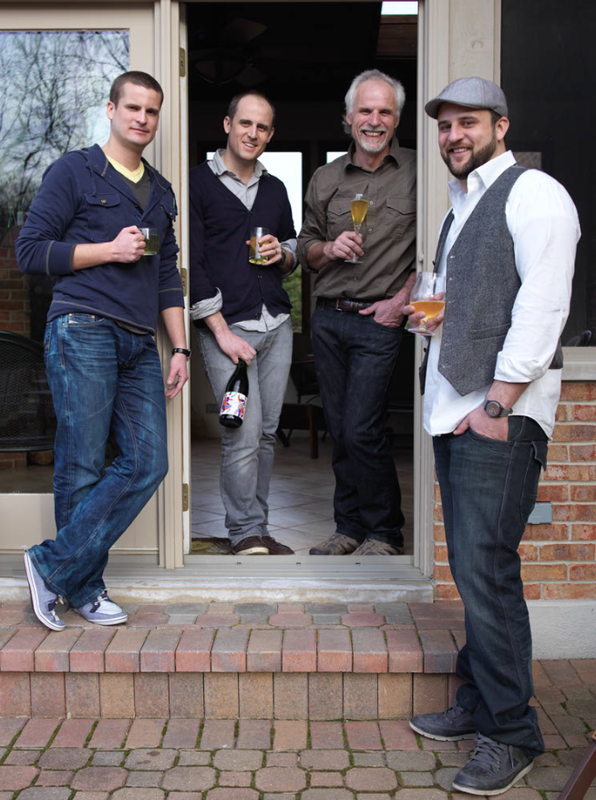 Over the years, many acquired a taste for the dry natural cider we made and ultimately their encouragement resulted in our decision to commercially produce cider together with my sons Erich, Tristan and Martin. They have also taken on a passionate interest in the cider process and it has become something we can do together which makes it extremely rewarding. Over the years we scouted and located many of the orchards in Wisconsin, Michigan and Illinois which have the cider apple varieties we were looking for. Now an underground cellar serves as the fermentation and cellaring area and we also have a small orchard consisting of select cider apple varieties which we plan to use for experimentation and blending on upcoming releases. 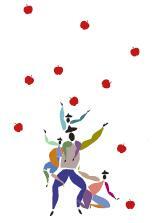 We feel our product is different, governed by the quality of apple varieties we use, the way we make it, the non-sweet character of the cider we strive for and the way it is served. It is an education process. Unfortunately, most people think of cider as a sweet product and as a close friend of mine stated “Every cider I’ve purchased has reminded me of a sweet carbonated apple juice.” In our own way we are trying to change that perception.